Snow day and Poochamungas music for sale… in some unexpected places. Posted on January 6, 2014 | Comments Off on Snow day and Poochamungas music for sale… in some unexpected places. 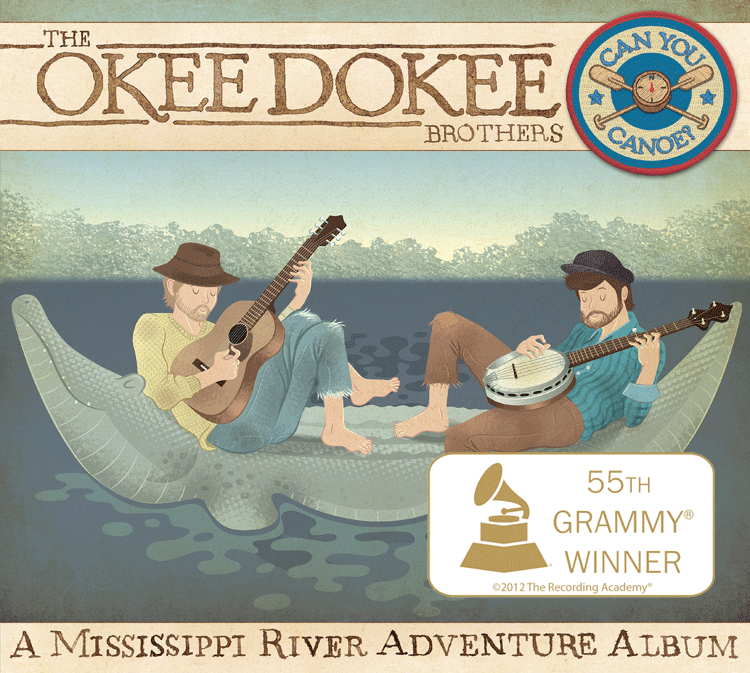 As the family sits in the house on a -18 degree day here in Chicago we have The Okee Dokee Brothers playing and my wife comments that it’s one of her favorite CD’s. Can You Canoe? is really good and while I may feel a twinge of jealousy it is a great CD. So good tunes and family times are the order of the day. In other news it seems the Poochamungas new CD is availble for sale in a few places I would of never guessed. I shan’t mention who is selling as I will not promote the business of those who sell what I worked so hard to produce for so little. Is it a free one I gave to a family or maybe an unscrupulous reviewer as mentioned by Justin Roberts. One of them is using a photo of the cover that was a finalist but didn’t actually get used so how cheesy is that. Prices range from 13.71 to 1.99. All are selling new in the cellophane CD’s. If online pirated music wasn’t the major problem for most artists this might actually be a bigger problem rather than the annoyance it is. Since I list on CD Baby all sorts of sites sell my music including Best Buy and Sears. Who knew? Those I’ll get paid from if they make a sale. So go buy a CD and support your local kindie artist today! Comments Off on Snow day and Poochamungas music for sale… in some unexpected places.